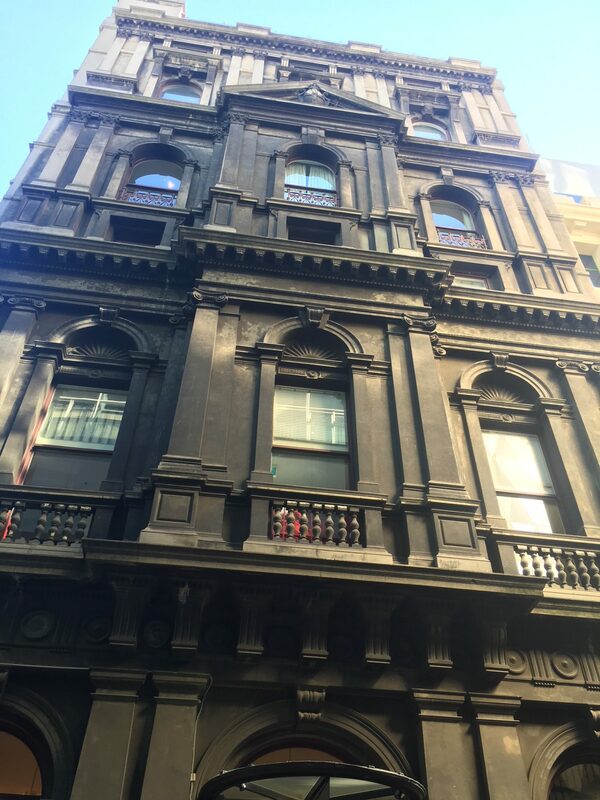 This week, Sealasash is working to restore, reglaze, draught seal, and paint the historic windows at the Mantra City Central Hotel, Melbourne. Built in 1890 for £19,000, this building was originally the Money Order Post Office and Savings Bank. It was built to relieve the overcrowded facilities at Melbourne’s nearby General Post Office. Since then, it has been home to government departments, federal parliamentarians, a war museum, and now the Mantra Hotel. The current works will ensure the preservation of this important part of Melbourne’s heritage. They will also improve the comfort and amenity of the hotel rooms, which will be warmer in winter, cooler in summer, and quieter all year ’round. Some of the windows in this ornate façade are more than 3 metres tall. Some of the windows are heavily weathered, but are not rotting. This rail can be stabilised, repaired and refaced. Are your old windows in need of repair? One of our specialists can help you understand your options for repairing, draught sealing and reglazing your old wooden windows. 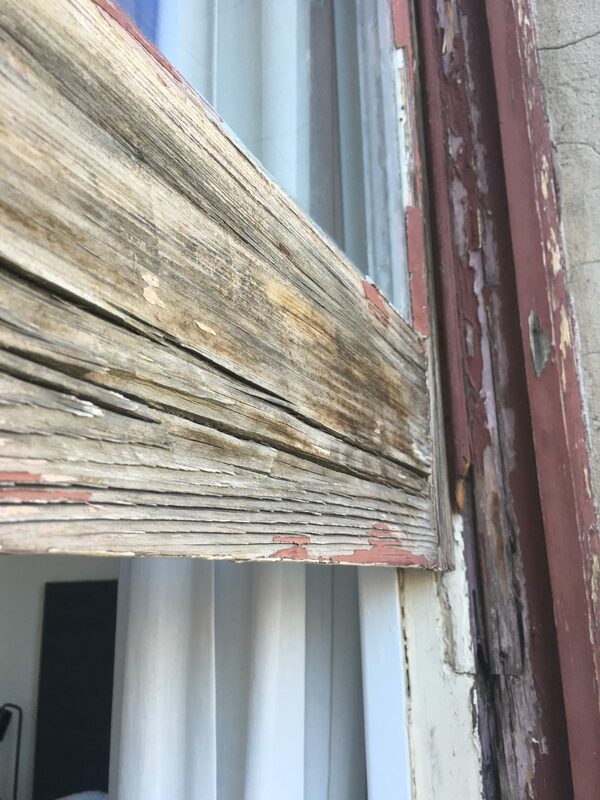 The talents of our Victorian and Western Australian teams have come together in this complex window repair project, which has involved working in an operational hotel while minimising disturbance to guests and staff of the hotel. Our cutting edge practices allow us to undertake all repair works from the inside of the building without using scaffolding, while managing complex safety requirements associated with working over a busy commercial laneway in Melbourne’s CBD. In total, we will be working on more than 80 windows at the hotel in the coming months. "Conserving heritage, one window at a time"